Race Biter is the one who insinuates that racism or bigotry is a dominant factor with regards to an event that either does not involve race or in which diverse cultures are involved are simply a minor element. What? There are fake stores on the internet? Really??? 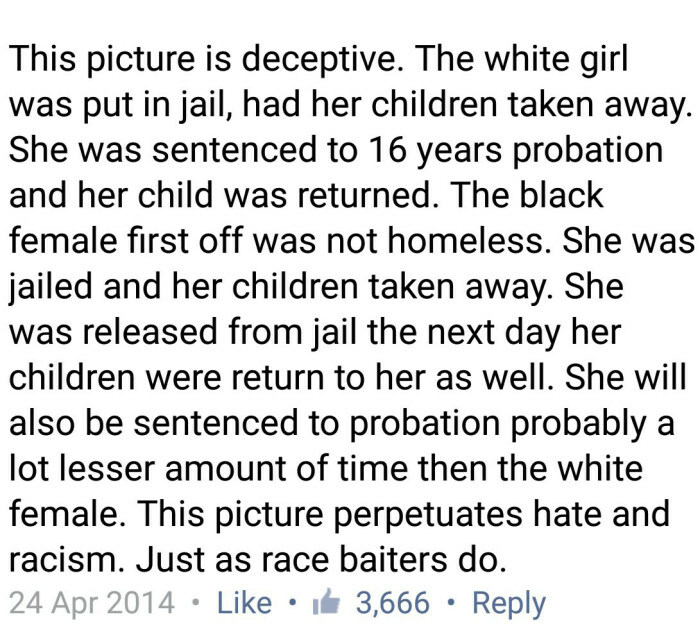 Race baiters are just a particularly nasty variety of liberals. 1. 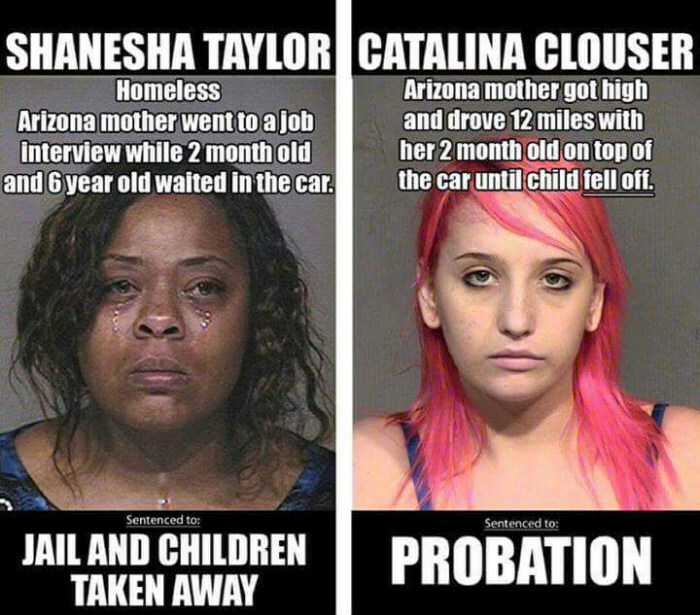 The black woman is "homeless"
2. The same black woman left 2 kids "in the car". the black chic is not in trouble and has received big donations,and is screwing her kids, didn't set up trust for kids and spent it on herself. Got on dr phil and raised even more money........this post is a good example of selective reporting to fool the reader. Don't tell all the facts you know, and sway opinion to the 'poor' black person.